NCBC Med-Laser | Skin Rejuvenation Clinic in Toronto | 20% off all medical facials! 20% off all medical facials! 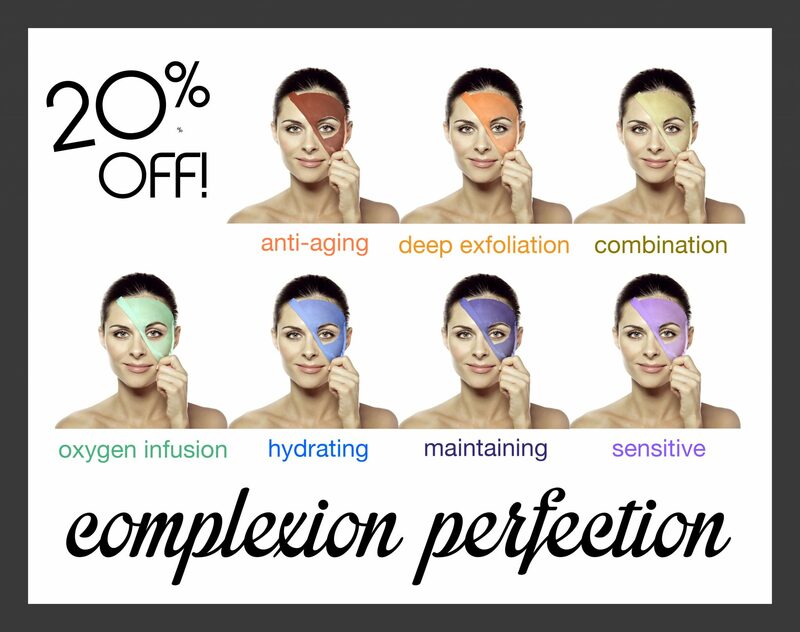 20% off all facials at our North York location! Medical facials are a remarkable way to nourish, hydrate, and revitalize the face by cleansing the pores, improving tone and elasticity, softening wrinkles, and keeping the skin healthy and lush on an ongoing basis. We offer 6 spectacular medical facial experiences that are designed to meet a wide range of skin care needs. Vitalizing eye treatment mask is complimentary with all facials. To prepare for the medical facial, we begin by cleansing the skin and a thorough assessment by our experienced skin care specialist to determine its type and unique needs. Then, we follow with exfoliation to remove dead cells and the gentle extraction of any blackheads and whiteheads. The clean, prepped skin is in an ideal state to absorb the nourishing treatment. Nourishing Serum Therapy delivers the active ingredients of nourishing serums (hydrating, anti-aging, hydronic acid, vitamin C) with ultrasound waves deeper than topical application alone which resurfaces and repairs the skin more quickly. Then, a pressure point massage improves blood circulation and radiance, while taking you to the relaxation zone. -Oxygen Infusion Facial: 70 minutes. -Deep Exfoliation Facial: 90 minutes. -Sensitive Skin Facial: 70 minutes. A routine maintenance facial once a month is recommended. We offer the Maintaining Facial Package to meet your seasonal skin care needs for a year-round gorgeous glow. To book an appointment, call us at (416) 222-8188!